I celebrated my birthday last week and have five close friends celebrating their birthdays today. I know how much fun a Leo can be. 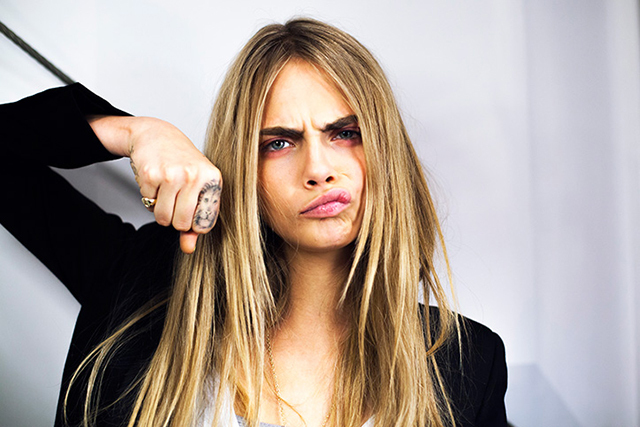 If there is one thing that you can learn from Cara Delevingne is that to not take life too seriously and be yourself! I always see funny pictures of her popping up online over the years. Here are a few of my favorites! 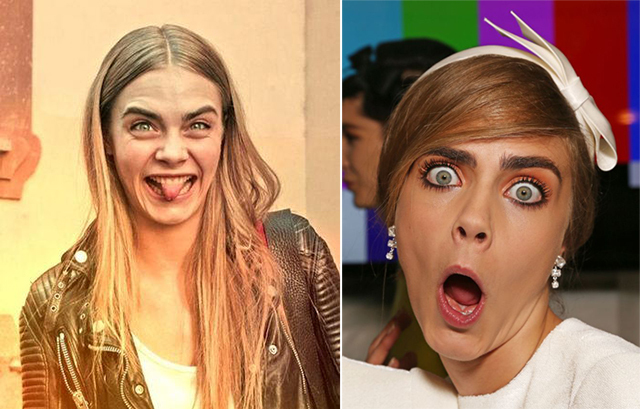 2012 was the year Delevingne had her big break. She was spotted by Burberry’s Christopher Bailey while working part-time in the office of ASOS. In 2012 she landed the job of a Victoria’s Secret Angel. She has since been in 2 Victoria’s Secret fashion shows. She dated actress Michelle Rodriguez briefly in 2014. She had a lead role in the move “Paper Towns” that came out July 24, 2015. This entry was posted in Fun Stuff by Janey Grace. Bookmark the permalink.